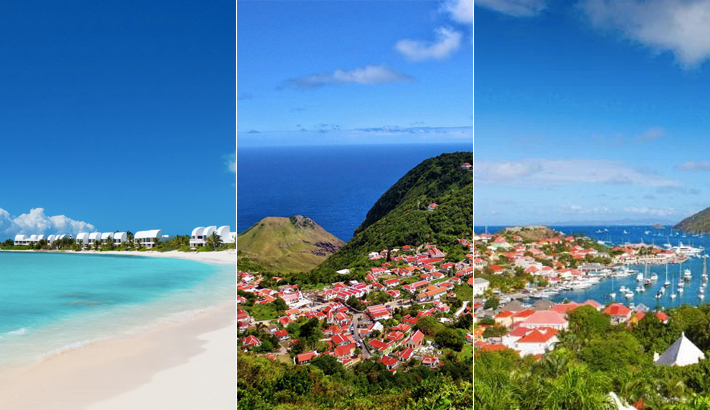 Experience Multiple Islands in one Unforgettable, St Maarten Vacation. 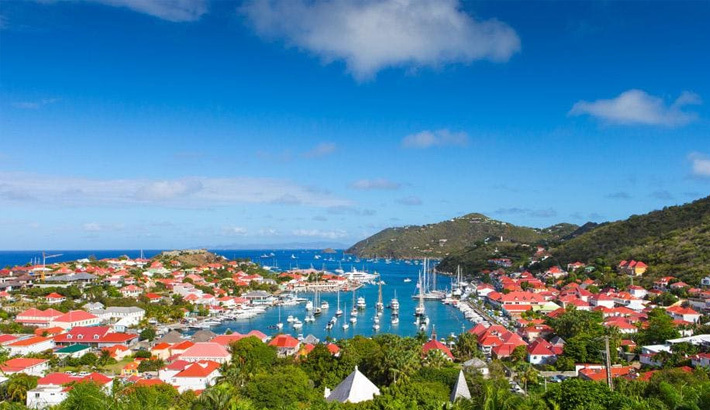 If you’ve spent time on St Maarten/ St Martin, you’ve probably noticed the islands in the background – like Anguilla, Saba and St Barts. 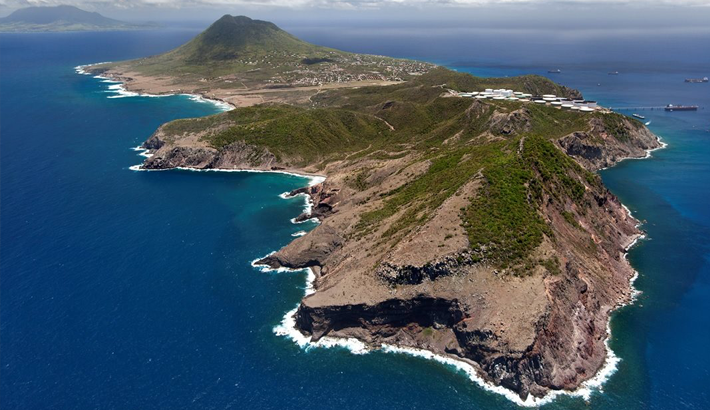 While St Maarten offers a wealth of things to do, the neighboring islands are also unique in their own way and, if you have the time, why not book a day trip from St Maarten and experience what each one has to offer! At SintMaartenVacation.com we make it easy to book your St Maarten day trip to any of the islands. 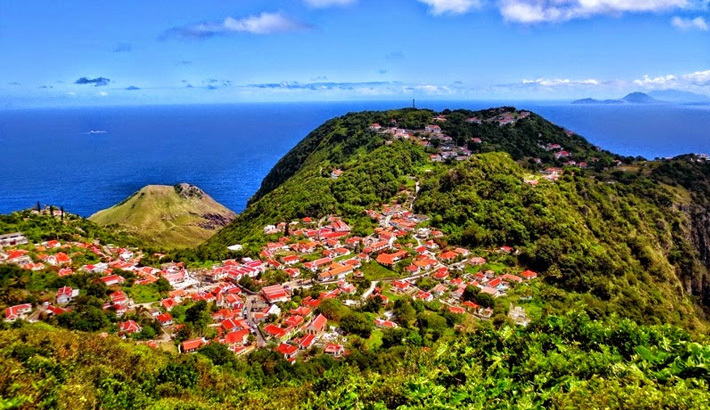 Whether you need to book The Edge Ferry to Saba to hike the highest peek in the Dutch Kingdom or indulge in some French sophistication in St Barts, we can help you plan your trip from start to finish. 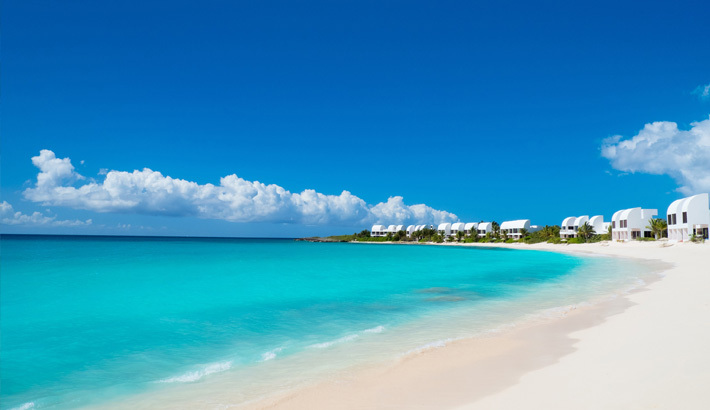 Anguilla is also a short sail away from St Maarten, and most guests enjoy a day trip to Shoal Bay aboard the Tango catamaran to soak in the sun at one of the top beaches in the world! Whatever your desire, book and pay securely with us online.